What you have been looking for....a small boutique building with all the convenience! 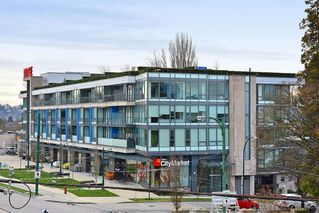 La Vista - a contemporary concrete & steel low rise building with sandstone exterior with only 13 units. 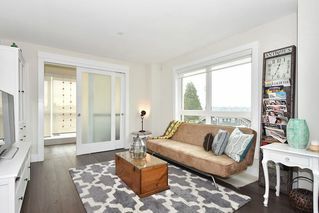 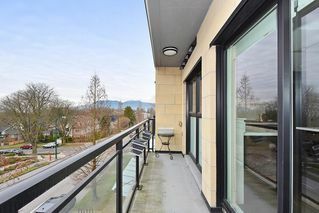 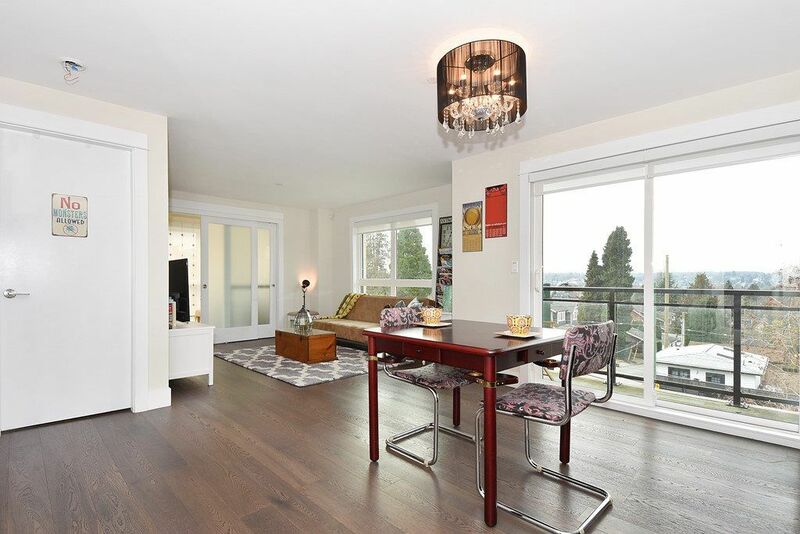 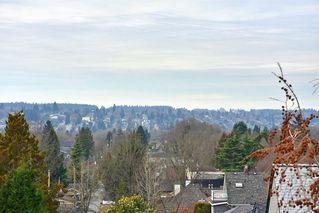 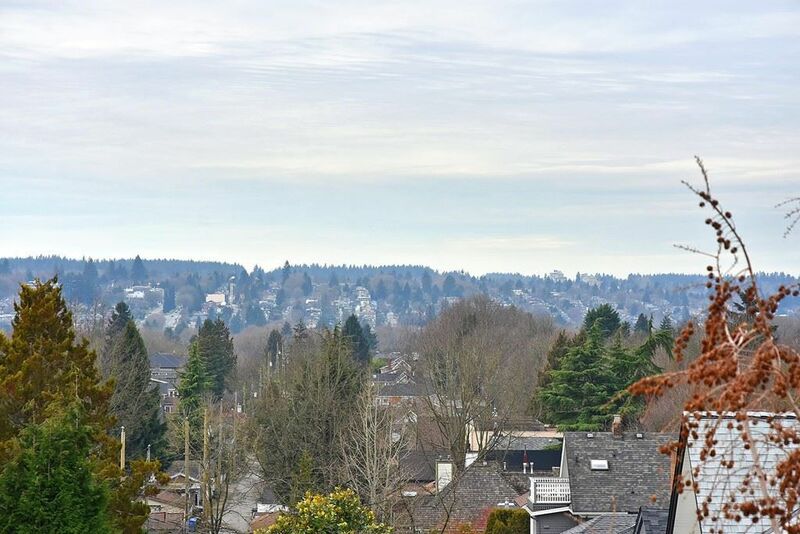 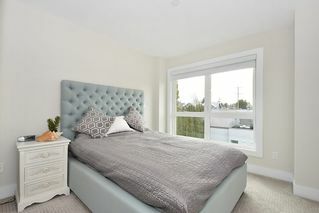 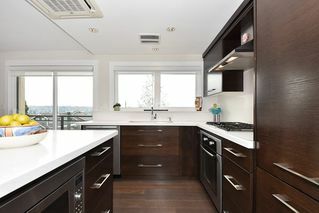 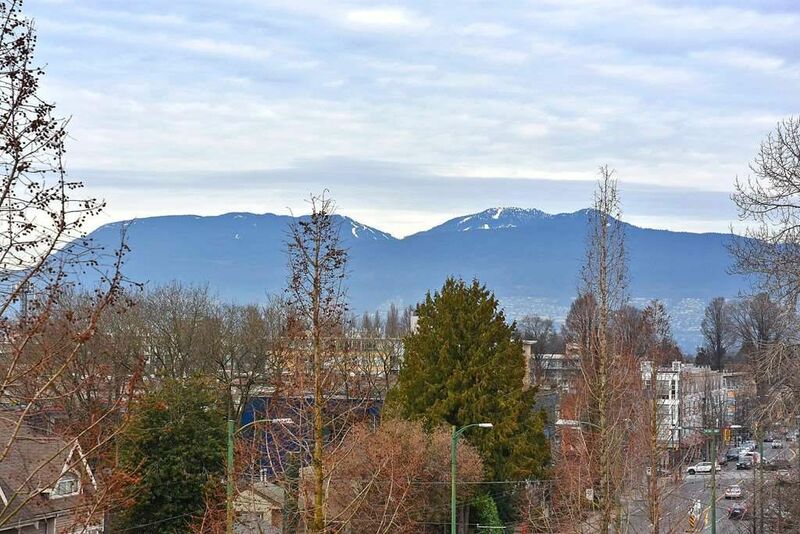 Not only will you find this home to be warm & welcoming with this open floor plan, it is surprisingly quiet and with a view of Arbutus Ridge & the mountains. 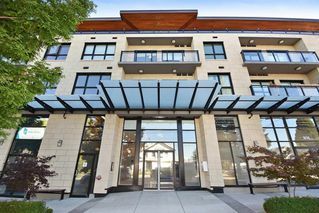 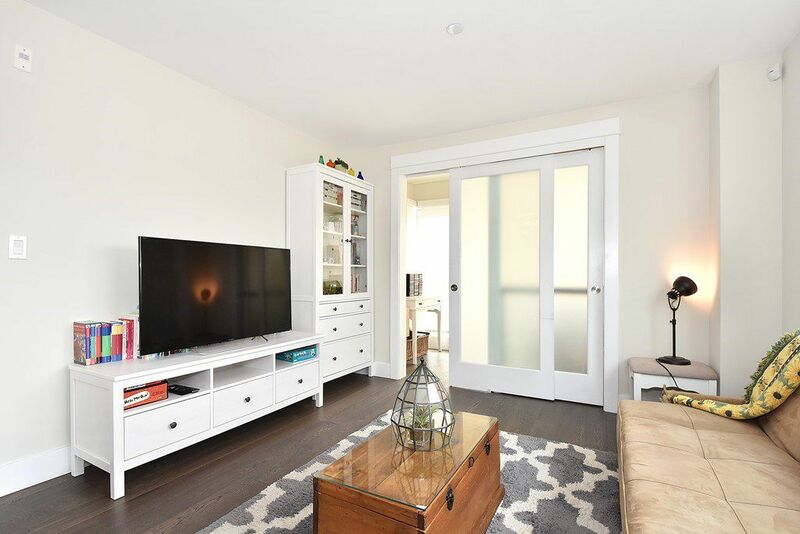 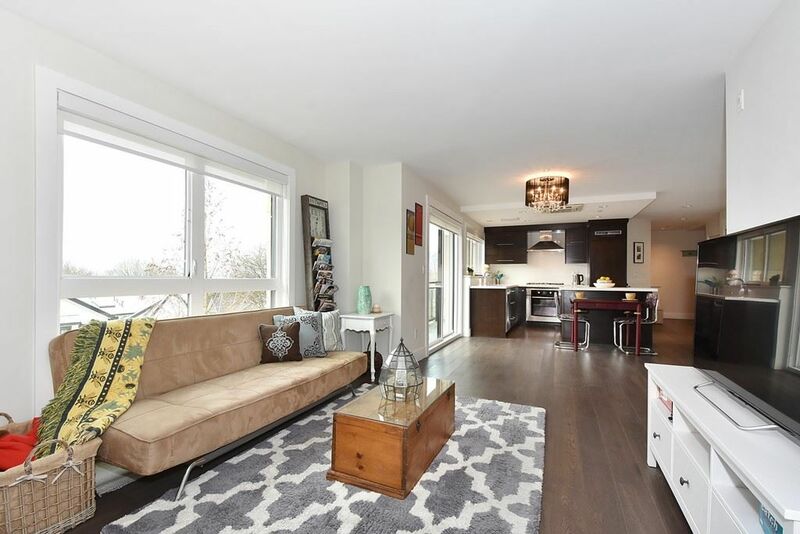 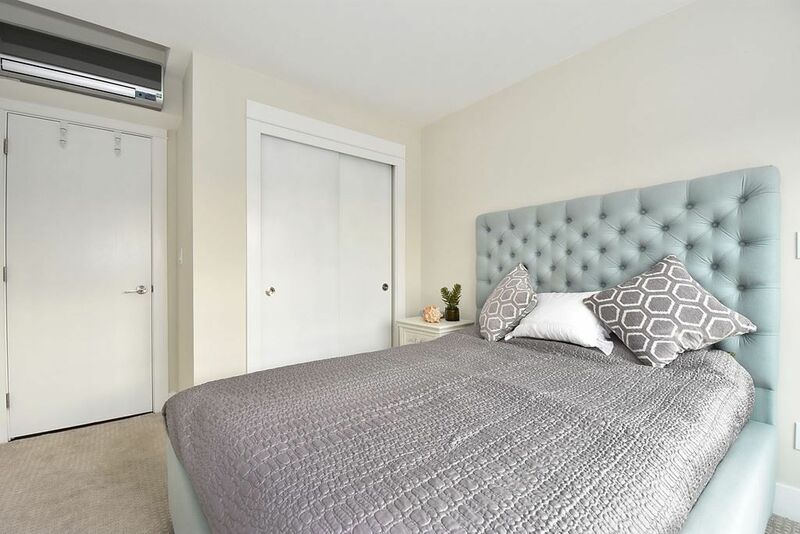 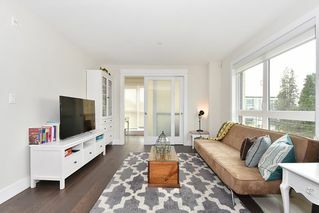 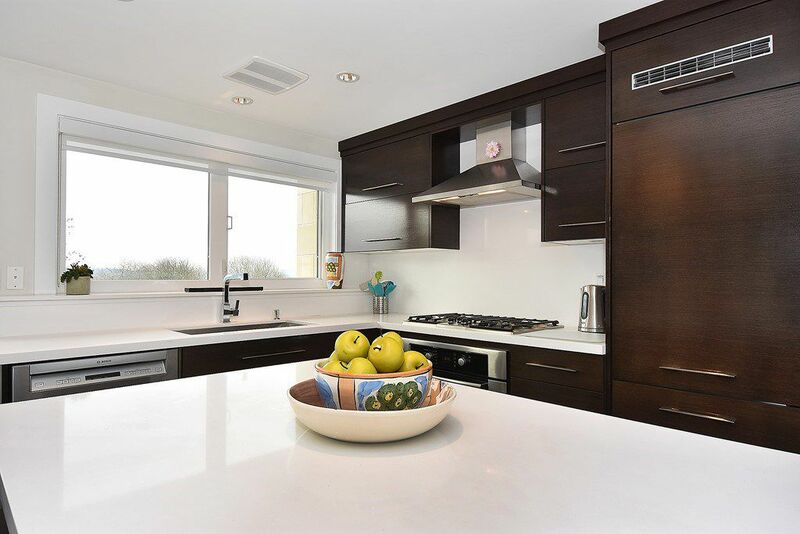 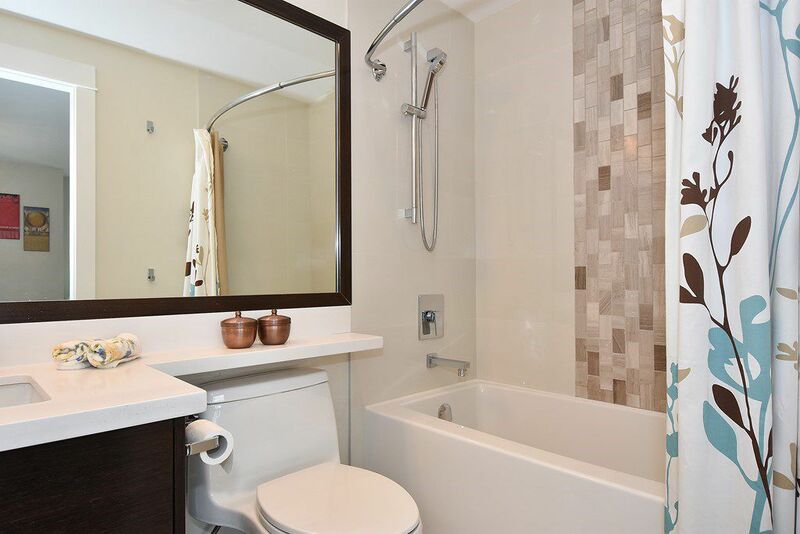 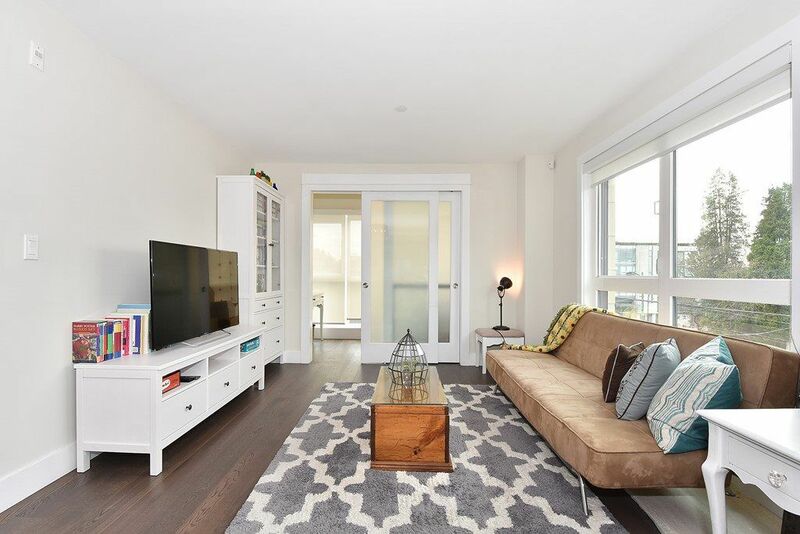 This larger 791sqft 1 bdrm + den off the lvgrm + flex room condo offers quality finishing throughout with European appliances, air-conditioning and heating unit in Kitchen and bdrm, roller blinds & heated bathroom floor. 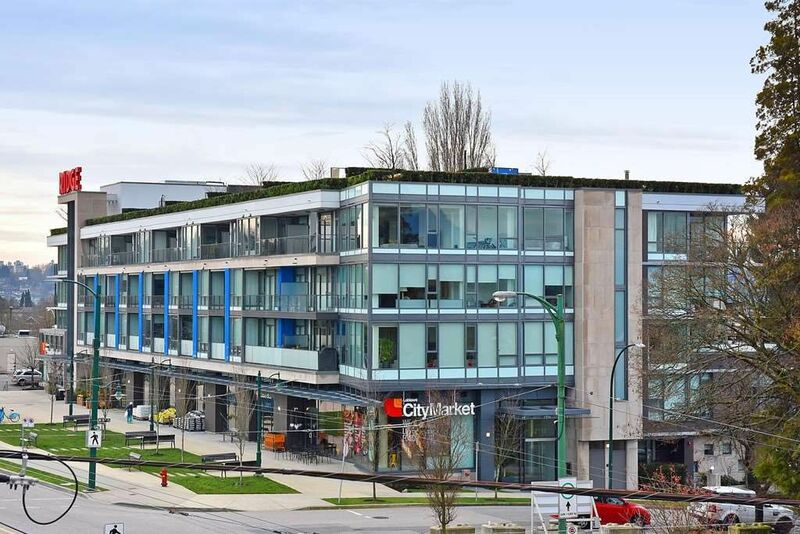 Super convenient with shopping at City Market on Arbutus/16th Ave and the Arbutus Walkway/Bike lanes runs behind this building for those morning/evening strolls. 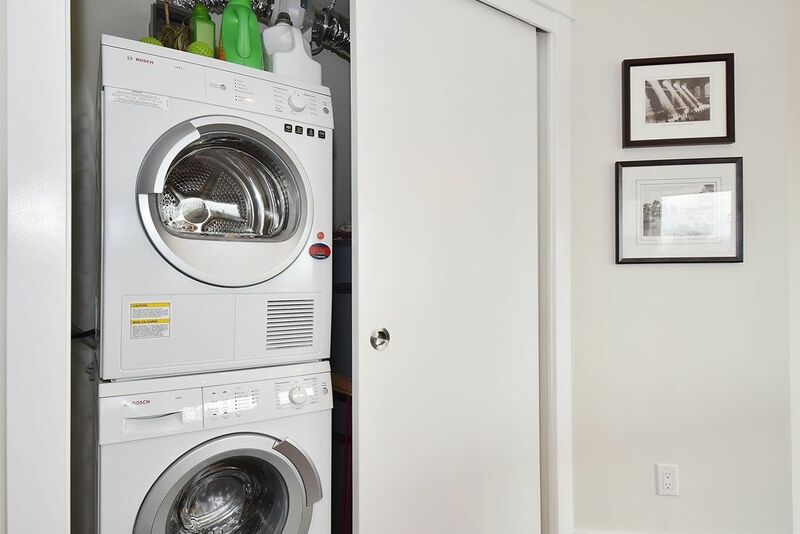 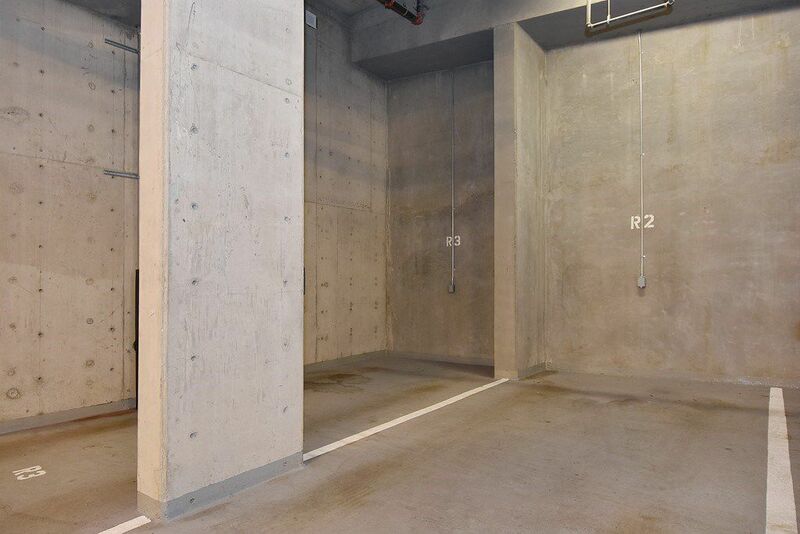 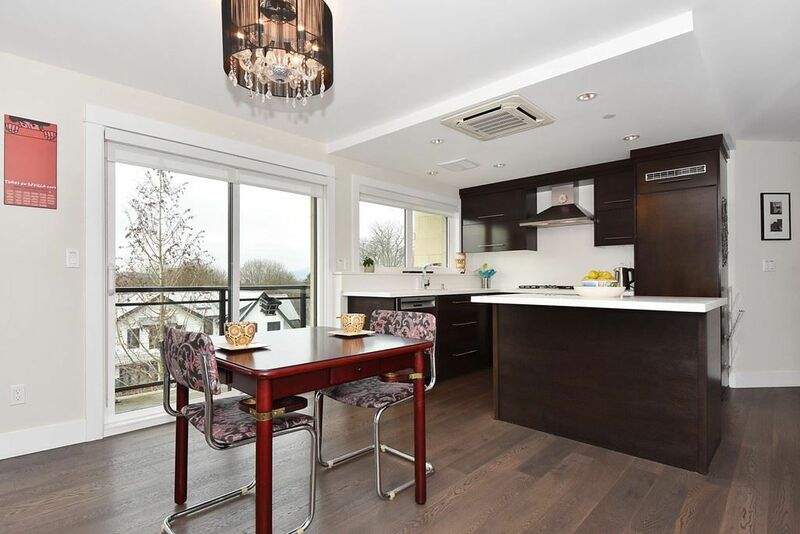 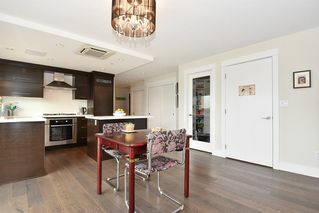 Includes 1 u/g secured parking, common bike room and a storage cage. 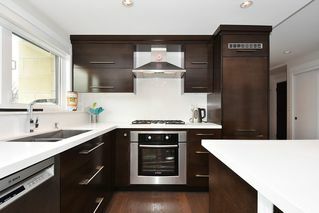 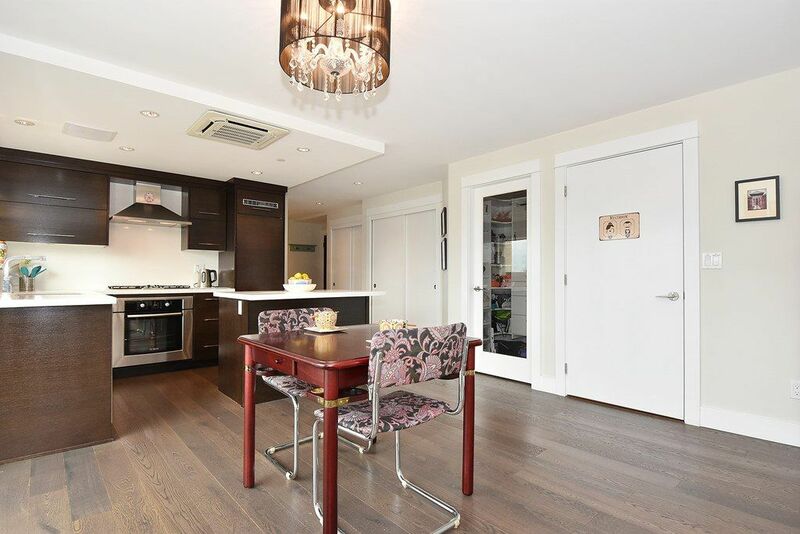 Listing Provided by Voy Wong, Oakwyn Realty Ltd.